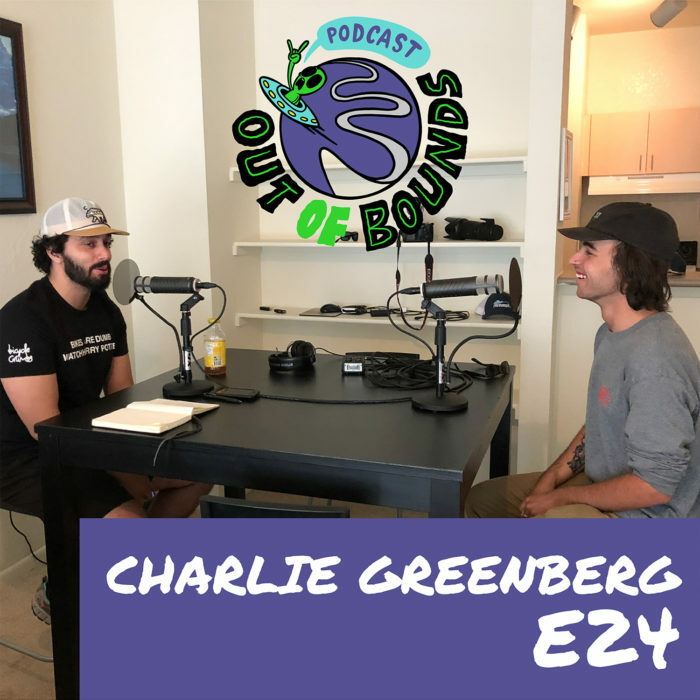 In this episode, we sat down with Charlie Greenberg, a Colorado based freestyle skier, and Snowcat driver. We talk skis, Vail Resorts taking over the world, new schoolers, ski brands, and way more. Check out Charlie on the gram at @uncle_charlton and his crew at @steamboizworldwide ! Be sure to like, rate and review the show on iTunes if you haven’t yet, and share with your friends! Thanks for listening.